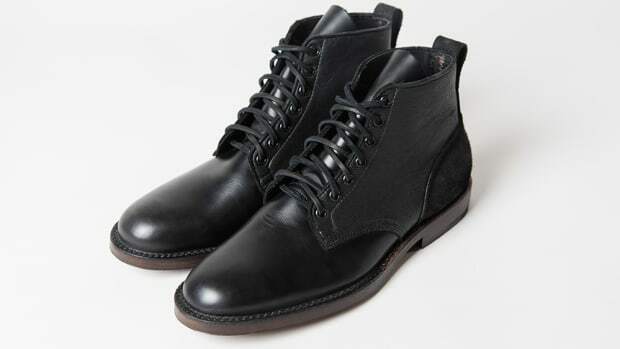 Club Monaco tweaks Viberg's singature boot. 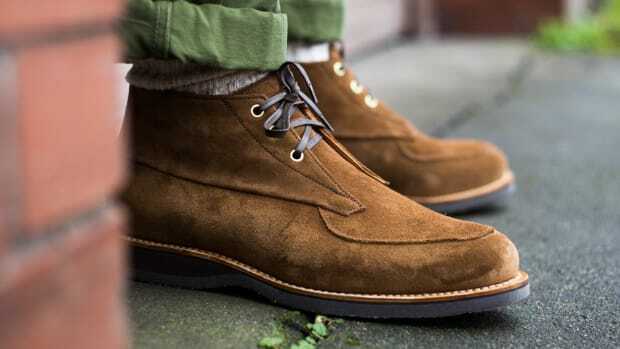 Club Monaco goes back to its Canadian roots and teams up with Victoria, British Columbia bootmaker, Viberg. 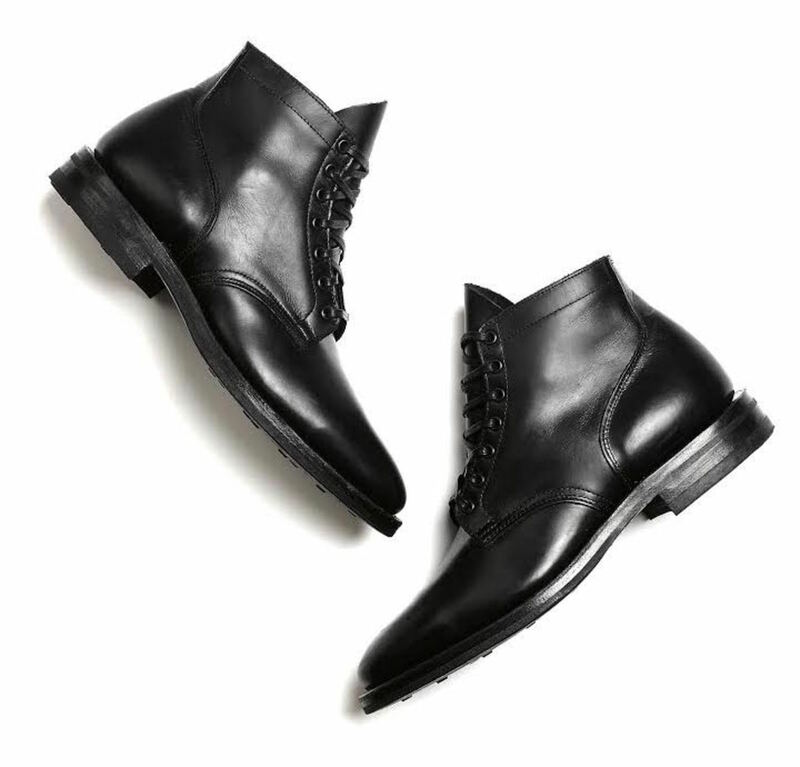 The boot gets a dressy update with an all-black design that is exclusive to Club Monaco. Made in British Columbia, the shoe is based on one of Viberg&apos;s original workboots created by the brand&apos;s namesake, Edwin Viberg, in 1931. 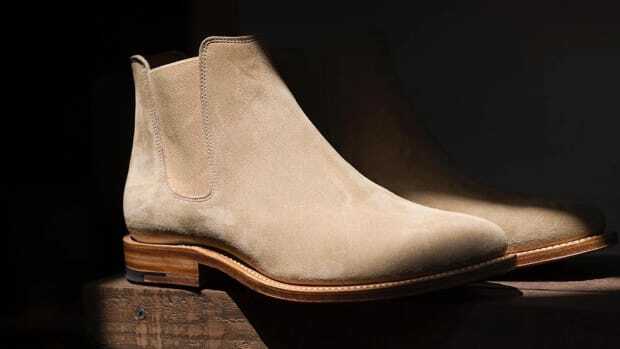 As for the build, its a worldwide grouping of the best with brass tacks from England, insoles from Spain, and leather from Italy and the USA.